19Emissions – what do I need to know? 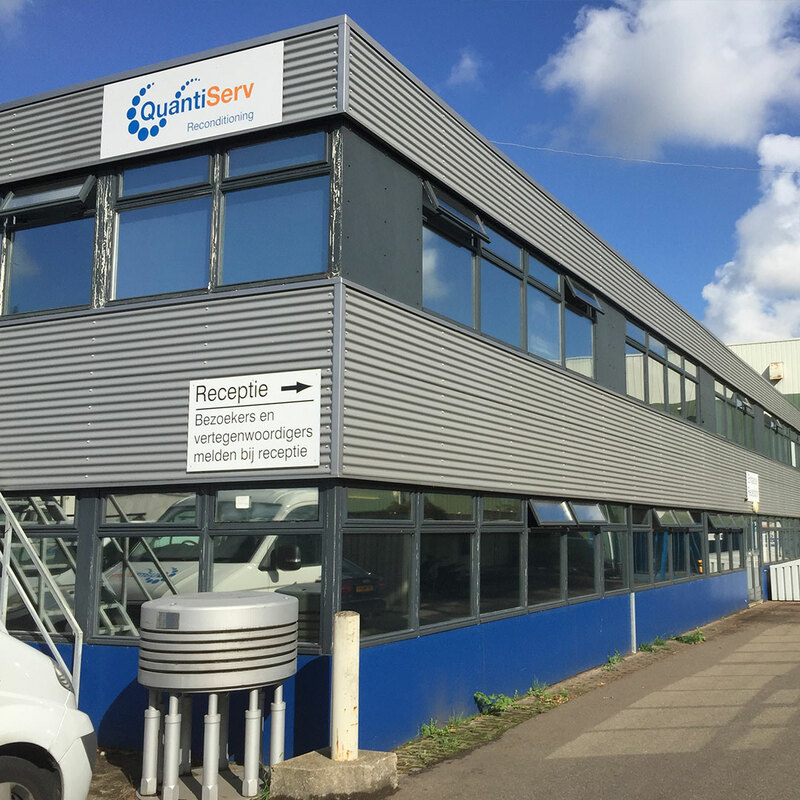 A reconditioning company that innovates so much that other sectors knock on their door with their problems – we’re talking about QuantiServ Nederland (Kruiningen). Location Manager Antoine Vos explains why the company is such a star performer. 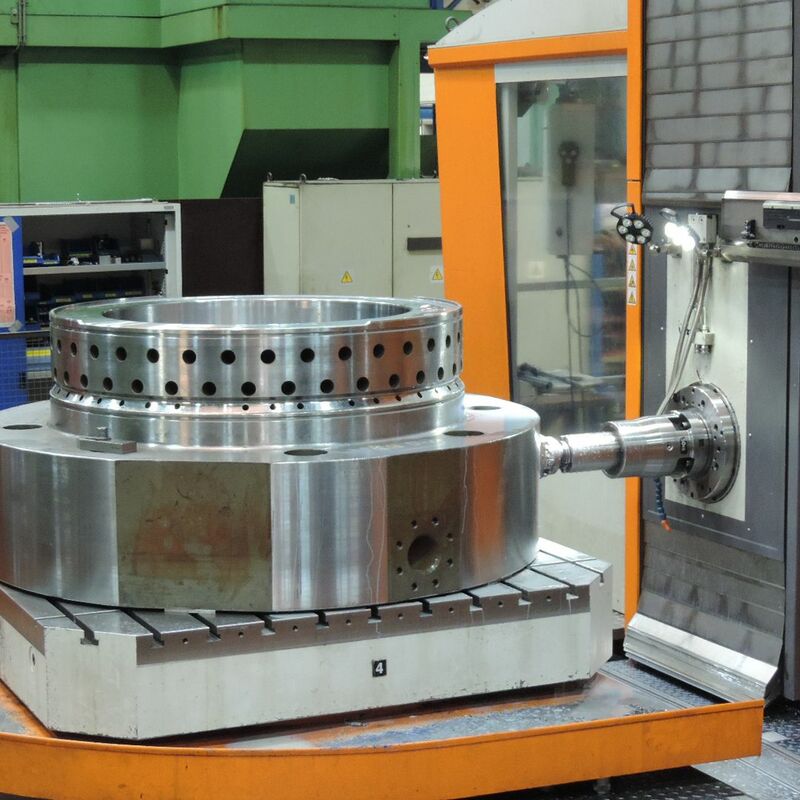 QuantiServ Nederland in Kruiningen specialises in reconditioning parts of two- and four-stroke diesel engines of any brand, including MAN, Mitsubishi and Wärtsilä. The company does this for customers from all over the world. Large two-stroke components fill the workshop. In addition, the company focuses on non-standard components. This choice for non-standard work means that QuantiServ is totally used to looking for solutions - and this translates into a highly innovative corporate culture. Antoine Vos: “We dare to take on challenges; we like to try out what has not yet been done. We have set up an innovation pipeline, a kind of think tank, which looks outside of the box in the quest to invent new techniques and applications in the traditional reconditioning industry. We use our knowledge and skills to give each component a second or even third life.